Address: 1560 Kanunu Street, Suite 1111, Honolulu, Hawaii 96814 U.S.A.
Mailing Address: P.O. Box 11413, Honolulu, Hawaii 96828 U.S.A. 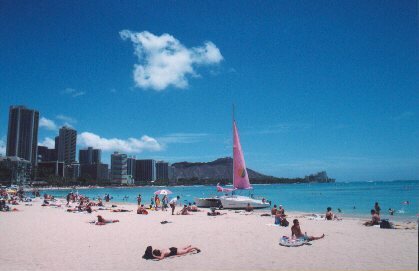 Your Vacation Experience in Waikiki will be as Memorable as Ever!! your reservation to make your Vacation most Enjoyable & Relaxing. in the Prime Location of WAIKIKI! All Properties In The Walking Distance to Waikiki Beach! !